Retractable hoses started showing up on, As Seen on TV, over a decade ago. Next thing you know, you could find them just about anywhere. Their portability and light-weight made them instantly appealing, but the quality of construction was questionable. 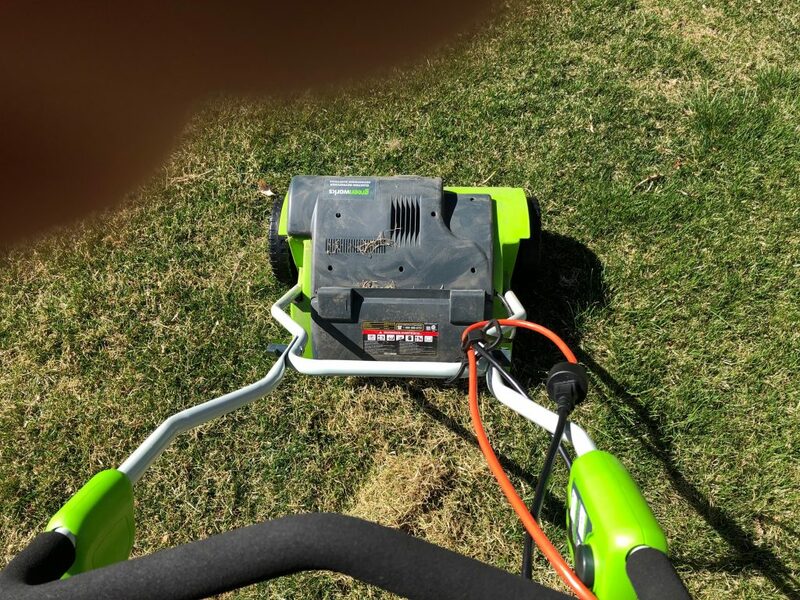 I didn’t have enough confidence in their durability to replace my regular, heavy-duty, 100′ hose, and also I had questions about their water pressure and application capabilities. 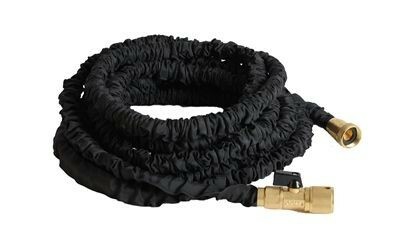 Since that time, the number of choices of retractable hoses has increased considerably and the level of quality has dramatically improved as well. But, like any hose, you will get what you pay for. It’s no longer a question of whether or not retractable hoses are any good. 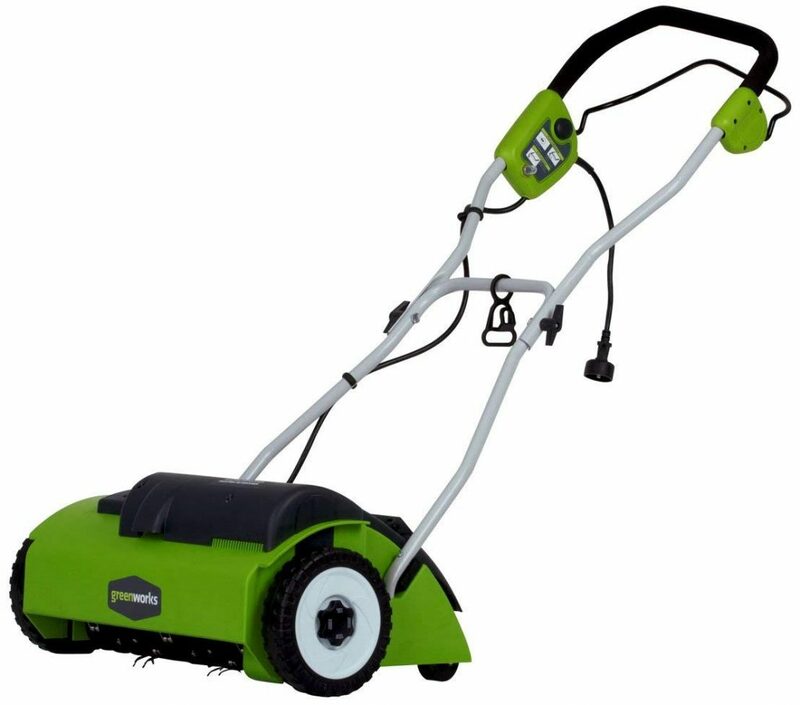 What matters most is which retractable hose you buy and how you intend to use it. 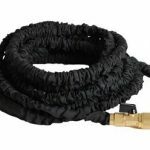 While I now how have a total of three retractable hoses, I still need to have one regular hose as I will explain why in the comparison below. The Taylor K 1766 is by far the best salt water pool test kit you can buy. Let me tell you why. It is a little more expensive than the Aquachek test strips and takes a little more time to use, but it is well worth it I’ve already told you why the Taylor K2006 is the best all-around test kit for testing your pool chemicals. 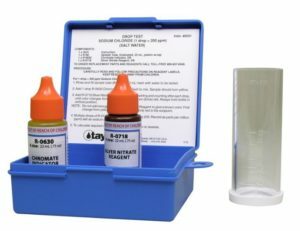 Now, I can confidently tell you that the K 1766 is the best salt water pool test kit for much the same reason I like the K2006 for testing chlorine. The results leave no doubt in my mind as to how the salt water level is of my swimming pool. The reason I like Taylor products such as the K2006’s included free chlorine test kit is that there is a clear end-point with the color change which leaves no doubt or subjective speculation. The K1766 works much the same way as I will explain below. First, let me tell you what I didn’t like about the Aquapure salt water test strips. A squirrel proof bird feeder is an absolute necessity if you want to enjoy watching birds in your back yard. 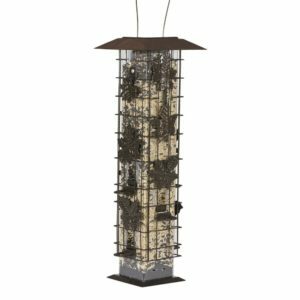 In this review I will compare the Pesky Pet bird feeder with a bird feeder cage. This is the first time ever that I’ve really attempted any bird watching and I was surprised at how difficult and messy squirrels could make of this seemingly enjoyable and simple hobby. 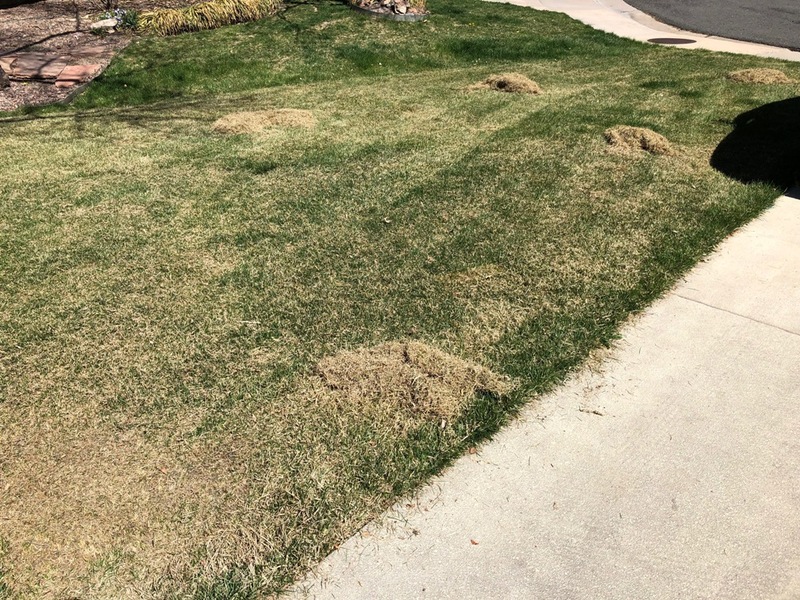 One of my main concerns with squirrels is not just that they will eat the bird feed and make a mess, but I am also afraid that my cat, Noche, will get a hold of one of these pesky, large rodents. These squirrels are almost half her size and could carry rabies and any other number of diseases so I am unsure who might get the worst of the battle if she succeeds in catching one. She keeps trying and the squirrels don’t seem to see her as much of a deterrent to their quest for the bird seed. They are not afraid to challenge her to a game of chase, so I would just as soon limit their reasons for tempting their fate. Unlike the Wasp Traps, a squirrel proof bird feeder should not only keep squirrels out, but prevent them from even trying. I will go ahead and tell you about my experience with two different bird feeders and which one has been the most successful at keeping out the squirrels. 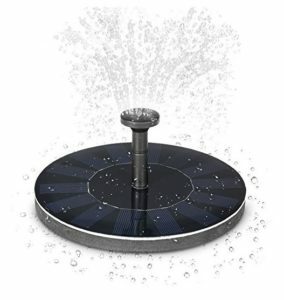 A solar powered water fountain can be a great addition to your pond, swimming pool, bird bath, or anywhere in your backyard where there is standing water. Moving water adds life and fun to your outdoor environment. The key to getting water to move is that you need a water pump . The problem with traditional water pumps is that you need to either place them where you have a powered outlet or you need to cleverly install them where the cables cannot be seen in your yard. Also, traditional powered water pumps require electricity, consume energy and therefore cost money to run. Wouldn’t it be great if they made solar-powered water pumps that you could place anywhere and didn’t need any cabling or electricity to run. The good news is that they do make them, they are pretty inexpensive, and they work pretty well. Below are my advantages and disadvantages on these inexpensive solar powered water fountains. There may be more expensive models which trade-off cost for some of the disadvantages I’ve outlined below. This review is on inexpensive solar water fountains ranging from $15.00 to $40.00.